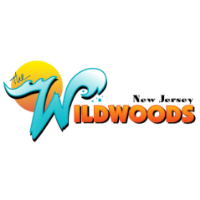 The Greater Wildwoods Tourism Authority is once again giving away TWO incredible family vacations to the Wildwoods! 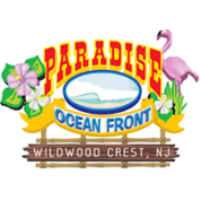 Take advantage of the ''Jersey Devil Specials'' at the Paradise Ocean Resort in Wildwood Crest, NJ. Save big on early season multiple night stays. Welcome to the Paradise Ocean Resort! 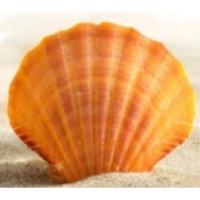 Stone Harbor Spring Specials at the beautiful Lark Motel. Season tickets for East Lynne Theater in Cape May, NJ are on sale now. Morey's Piers annual pre-sale returns! This is your first chance of 2019 to score Morey's Piers access at rock bottom prices. Shop this year's deals and lock them down before they go back into hibernation. 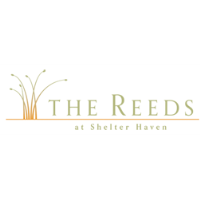 Book your summer vacation at The Reeds Resort in Stone Harbor, NJ for 4 or more nights between June 24 thru September 2nd and receive a $250 Salt Spa credit to use during your stay.